It's a new day, it's a New Year and Tennis will be in full swing shortly. As I was reading the current issue of Tennis Magazine's 'Tennis 15-30' I was reminded by the article about Junior Development by Tennis Writer Cindy Shmerler that a professional tennis career is short lived and you can't have 'yesterday' back! and how important it is to do your best in Tennis each day and in Life for that matter. My goal is to take that idea and focus my energy on racket stringing. 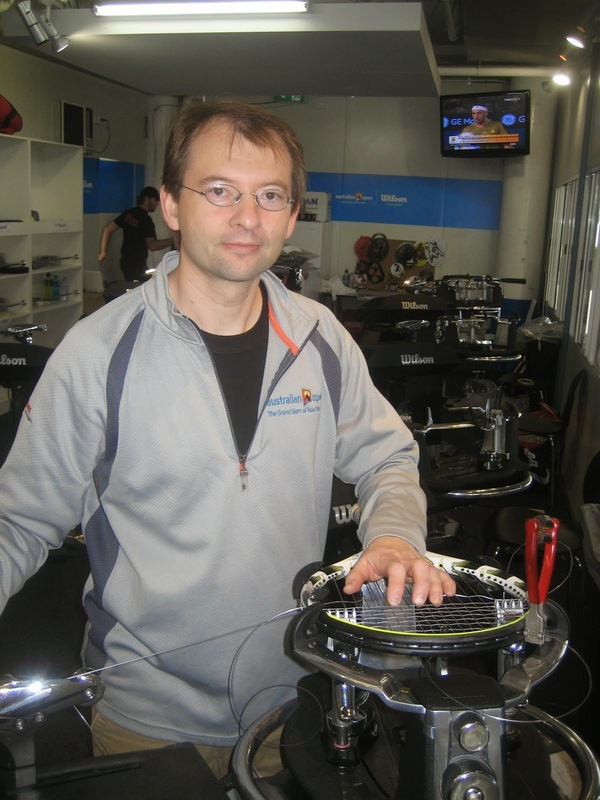 I spent some time reviewing my Blog and the posts from the past 12 months - I found too many articles and posts not really related to the topic of ' racket stringing'. 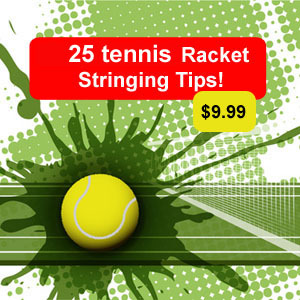 In 2013 my goal is to focus on racket stringing and stay ahead of all the news and information related specifically to 'racket stringing' and to help you in your pursuit in this specialized field. I hope that you bookmark the site, visit often. This is a great resolution! I am just starting out as a stringer, but I already have customers lined up! There are many tricks that are time saving that would keep me reading.